Three faculty members in the College of Arts and Sciences have been recognized for excellence in teaching as recipients of this year’s Tykeson Teaching Awards. 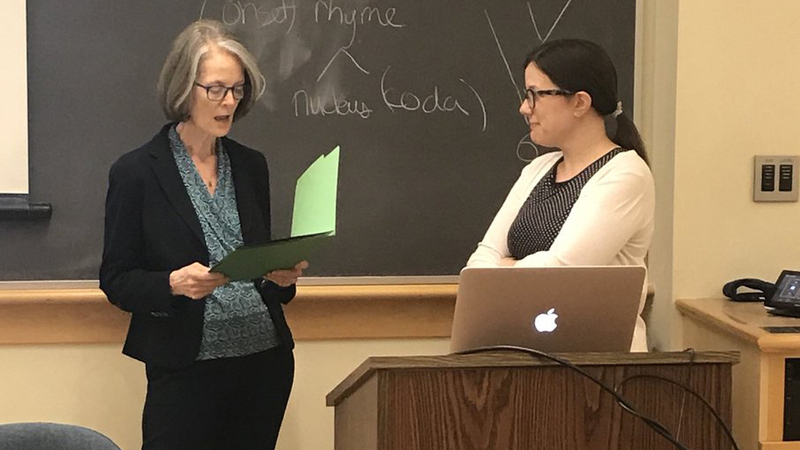 This year’s award winners are Charise Cheney, associate professor of ethnic studies; Melissa Baese-Berk, associate professor of linguistics; and Deborah Exton, senior instructor of chemistry. The award recipients will be celebrated at an annual reception hosted by W. Andrew Marcus, the Tykeson Dean of Arts and Sciences. 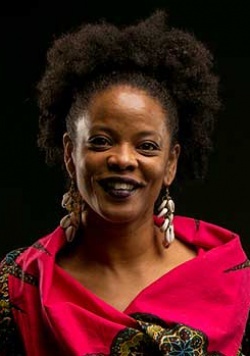 Cheney has been a faculty member since 2009 and is being commended for the quality and depth of her lectures, which students have called a perfect introduction to ethnic studies. Exton is a senior instructor with a long career at UO. She is currently the leader of the general chemistry sequence. 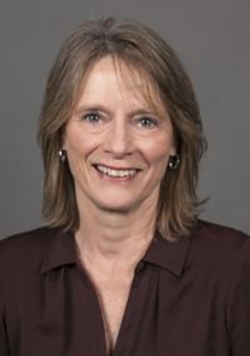 Baese-Berk is an associate professor and undergraduate adviser in linguistics. Her students have said classes like Language and Power change the way they understand things and that they value what they learn even beyond their academic purposes. “She has a deep commitment to undergraduate student success,” said Karen Ford, divisional dean for the humanities. The Tykeson Teaching Awards are presented every year to one faculty member in each division of the College of Arts and Sciences: the humanities, social sciences and natural sciences. Recipients are recognized for their excellence in teaching and receive a certificate and $2,500 cash prize. The awards began in spring 2015. This year, the awards recognized faculty members who teach large lecture classes with more than 100 students.